The Beatles final live concert at Candlestick Park, San Francisco, Aug, 29, 1966. They ripped through Little Richard’s Long Tall Sally, as they had a thousand times before, then they were off. For the last time. The Beatles, the first band to make sports stadiums their stage were turning their backs on stadiums, stages and live audiences---forever. The crowd wasn’t told, nobody knew, maybe they didn’t quite know themselves but one thing they did know: they’d had enough of it. Back then, ‘audience’ is not really the word to describe the spectators. They, mostly girls, didn’t go to Beatles concerts to listen, they went there to scream. Nobody took in the music and that included the Beatles. They couldn’t hear themselves play. It was, said Ringo, it was turning them into bad musicians. 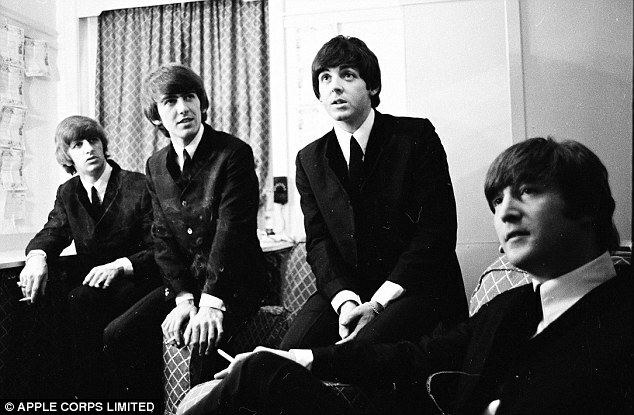 In 1963 a British journalist, writing about the Moptops and their fans came up with the term Beatlemania. It was no more than the truth. It really was a mania. Rudolph Valentino had crowds of idolatrous women, Frank Sinatra had his bobbysoxers, today’s celebrities court and complain about media harassment, but none have ever experienced anything like this. 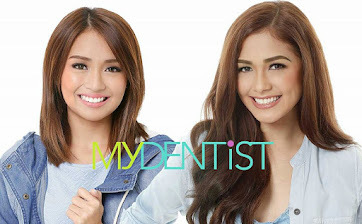 They were terrific together in every way: sharp, clever, funny and quick. If John was the wittiest and had edge, Paul was twinkly and charming and George and Ringo often had a good line. Liverpudlians have a way with words and from the start their playing, their singing, their harmonies, and their confidence were utterly captivating. Whether you were a music fan or not, a teenager or not, a girl or not, From Me To You struck a chord of recognition – this was something wonderful, something special that we were going to love. The moptop haircuts and Beatle suits (forced on them by their manager Brian Epstein) helped too. We knew we loved them, we didn’t yet know they were geniuses (or, as the late Ian MacDonald, author of a great book on the Beatles says, Lennon and McCartney together were “a genius”). 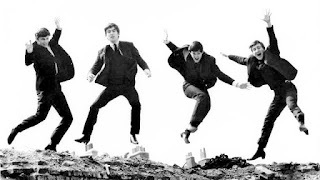 What we see in the Eight Days A Week film is not so much their genius as songwriters, it’s the magic of their presence and their brilliance as performers, their personality and the evidence that they had something about them that nobody else has ever matched. You don’t need to be looking through rose-tinted bifocals to see how magical they were. 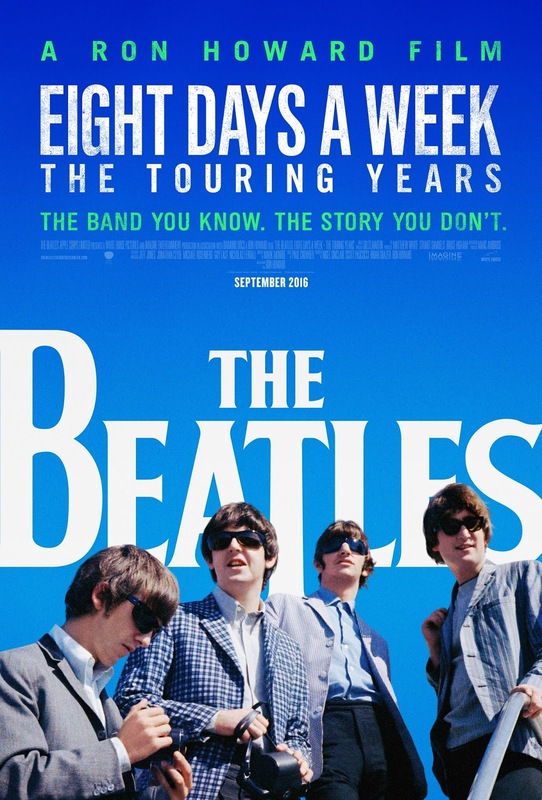 The Beatles: Eight Days A Week – The Touring Years, an enjoyable feature-length film for release in cinemas September 21, captures the glorious madness of it all. Whether were around at the time or not, it comes as a shock to see how crazy it was. And even if you do remember, it’s a joy to be reminded how utterly wonderful the Beatles were. They were a brilliant band, forged by Liverpool’s Cavern, numberless hours playing in Hamburg and on the road. Through all the madness, the pressure, the travel, the work, the interviews, the hysterical fans, the crazed love, the threats, what kept them sane and sustained them was their four-in-oneness. And their influence continues to this day. 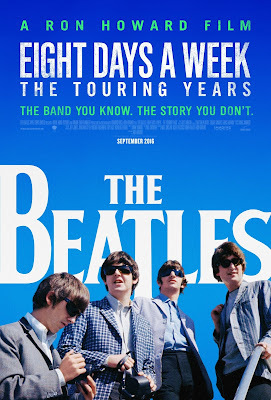 The Beatles: Eight Days A Week-The Touring Years will be released in the Philippines on September 21, 2016 through Solar Pictures.